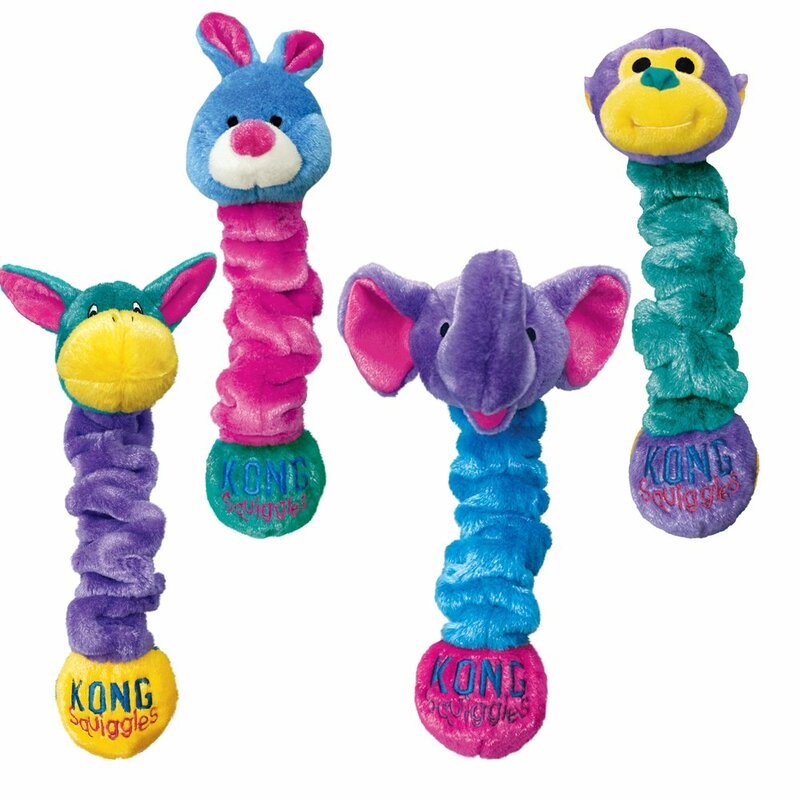 Kong Squiggles provide floppy, stretchy and squeaky fun for all dogs and owners. They have a long body with minimal filling and a squeaker at each end. Great for swinging around. Designs are randomly allocated. There are currently no questions for Kong Squiggles Dog Toy - be the first to ask one!